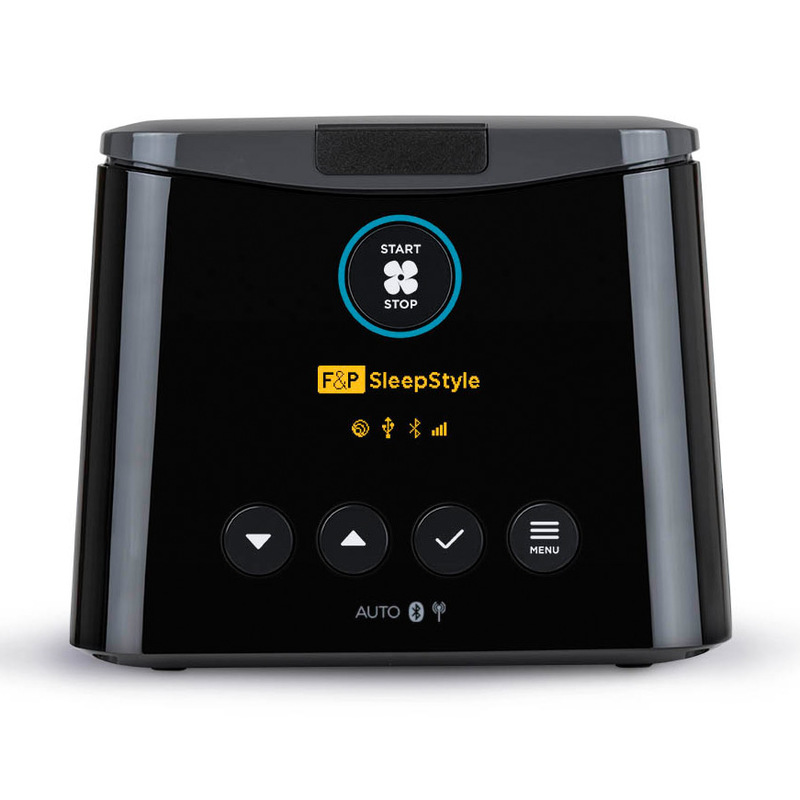 The F&P SleepStyle Auto CPAP automatically adjusts your sleep therapy throughout the night to ensure your sleep therapy experience is personalized and optimized for your best night's sleep. 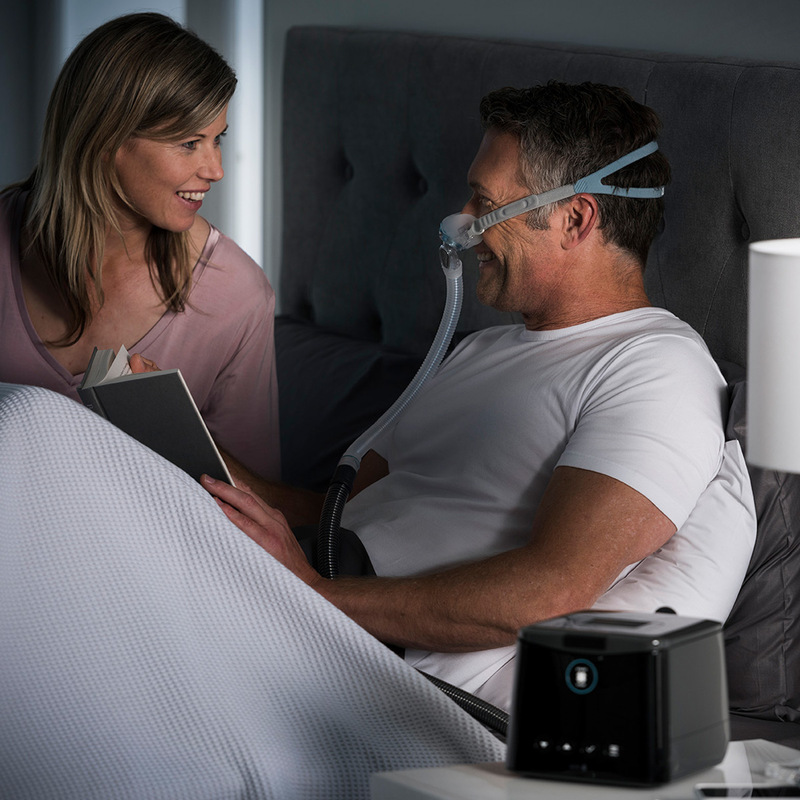 With an internal heated humidifier, ThermoSmart tubing to prevent rainout, and built in BlueTooth and Expiratory Relief the SleepStyle Auto is an ideal sleep therapy solution. Full Featured & Intelligently Designed: The F&P SleepStyle system was designed with a host of convenience and comfort features to ensure you enjoy restful, successful sleep therapy while unlocking the secrets of your sleep life, and making every day a better day. 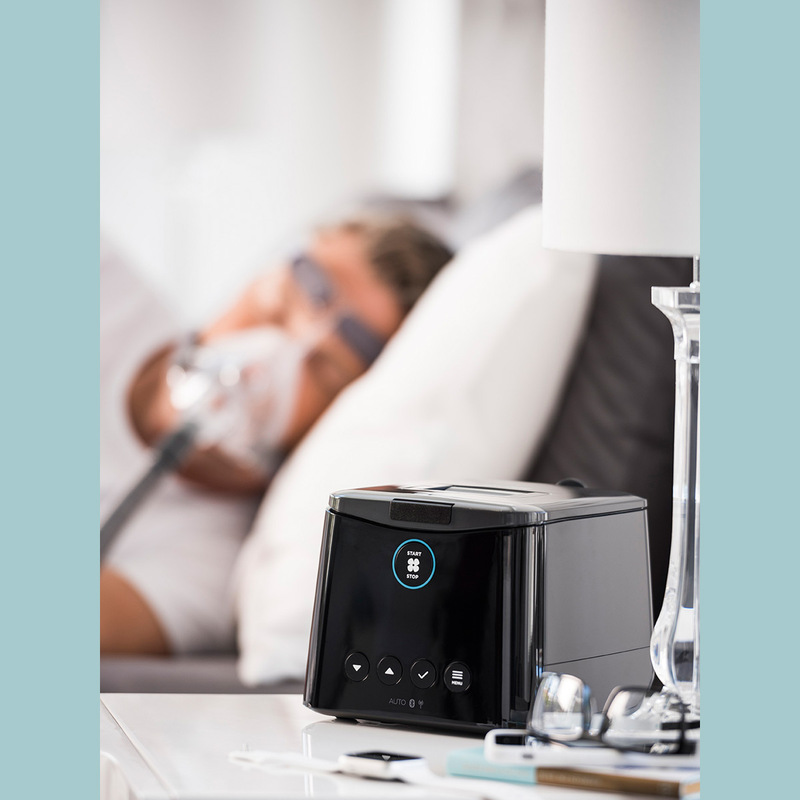 SleepStyle Auto offers a wide pressure range, ramp, automatic altitude adjustment, leak compensation, an internal heated humidifier, heated tubing, and advanced therapy tracking, reporting and response. 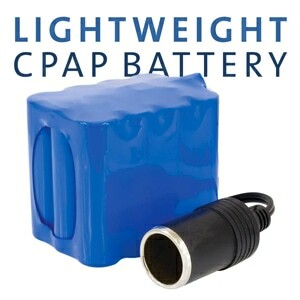 Auto CPAP Therapy for a Longer, More Successful Night's Sleep: With one of the most advanced auto-adjusting algorithms on the market, Fisher & Paykel's SleepStyle Auto monitors sleep and breathing throughout the night, adjusting pressure levels continuously to ensure comfortable, successful sleep therapy and promote longer more restful nights. ThermoSmart Humidification: The new ThermoSmart breathing tube with AirSpiral technology has an insulating spiral and a heating spiral which are designed to work together to minimize condensation and reduce heat loss. Now 20% lighter than the previous ThermoSmart tube, the new tube with AirSpiral technology has been designed to reduce the pull on your mask to promote comfort and stability. SensAwake Technology: Exclusive to Fisher & Paykel Healthcare, SensAwake technology works automatically throughout the night to detect periods of wakefulness, and reduces the pressure to a more comfortable level, easing the return to sleep. 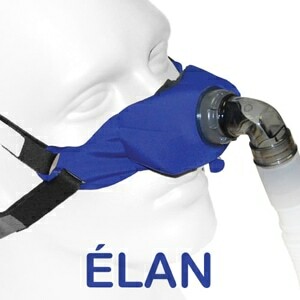 Expiratory Relief Pressure: Feel the comfort with every breath. Expiratory relief is designed to automatically relieve air pressure every time you breathe out, to make breathing more comfortable. Simple Menu + Large Buttons: A simple menu and large easy-to-press buttons allow for easy adjustments to your therapy. Or simply just press the large Start/Stop button to begin therapy. 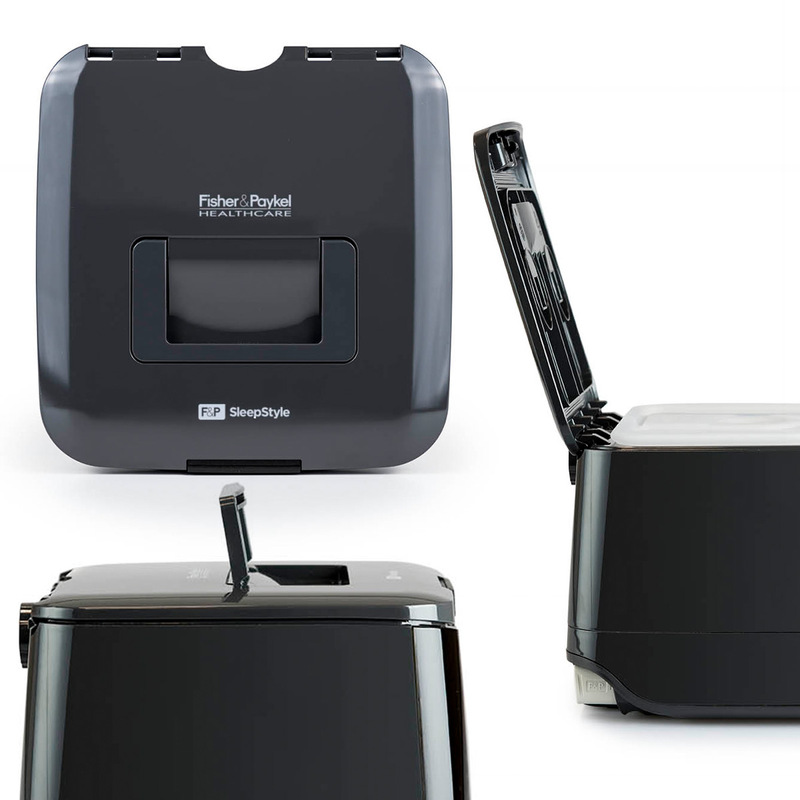 Compact for Travel: With the power pack and humidifier integrated into the design, the SleepStyle has a small footprint for a fully featured CPAP device and takes up minimal space on your bedside table. A convenient carry-bag is included also, to make it easy for you to carry your device and mask with you when you travel. Truly Easy To Use: The Arthritis Foundation’s Ease of Use Commendation recognizes products proven to make life easier for people who have arthritis and other physical limitations. Products are independently tested by experts and evaluated by people with arthritis, and have to meet rigorous standards to receive this commendation. 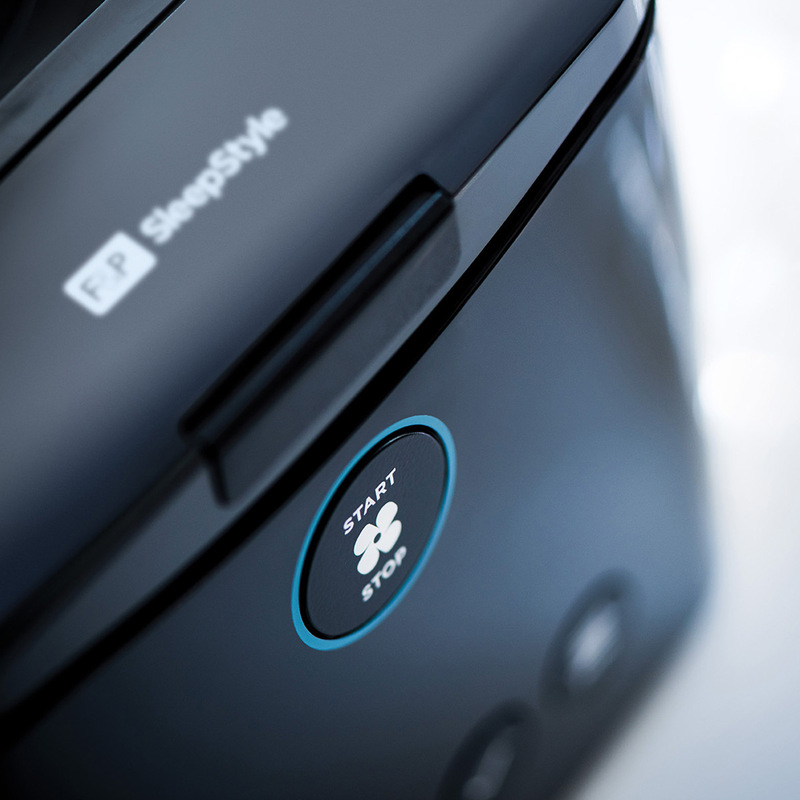 As the only CPAP machine with the American Arthritis Foundation’s Ease of Use Commendation, every detail in the F&P SleepStyle has been carefully considered to make it easy for you to use. A Responsive Ramp All Night: A responsive ramp all night Exclusive to Fisher & Paykel Healthcare, SensAwake™ technology automatically works throughout the night to detect periods where you might wake up and reduces the pressure to a more comfortable level, allowing you to resume sleep. 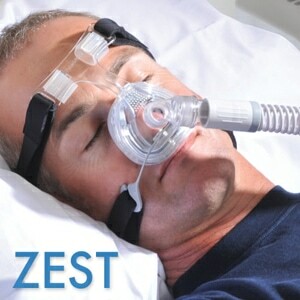 SleepStyle App: The F&P SleepStyle App allows you to easily review your personal sleep therapy data from your connected F&P SleepStyle CPAP. You can track your therapy progress across a day, week, and month, gaining insight into your hours of use, mask fit, and therapy efficacy. You can recognize common issues with your therapy and access guidance on how these may be resolved. 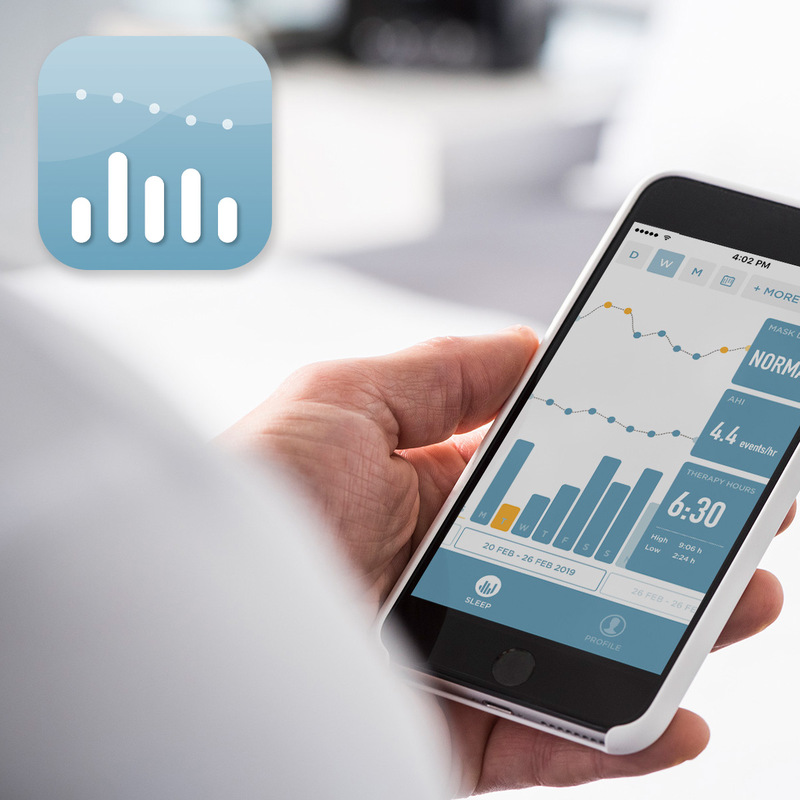 Your F&P SleepStyle system was designed with you in mind, understand and track your CPAP therapy progress to unlock the secrets of your sleep life, and make every day a better day. 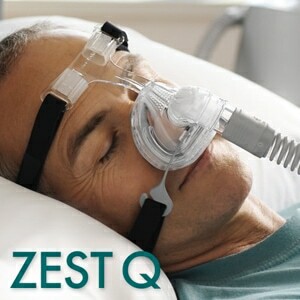 The modem ensures automated data transfer with your physician or provider to ensure you are compliant with CPAP therapy. You can also track your own data with your Bluetooth-enabled smartphone using the SleepStyle App. 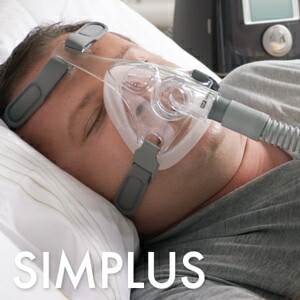 (Optional) Internal Cellular Modem Available: In addition to the built in BlueTooth functionality and the SleepStyle App, there is an optional SleepStyle cellular modem available that allows automated data transfer with your physician, or healthcare provider, to ensure you are compliant with CPAP therapy. If you'd like the modem included with your unit just select the appropriate option in your shopping cart. 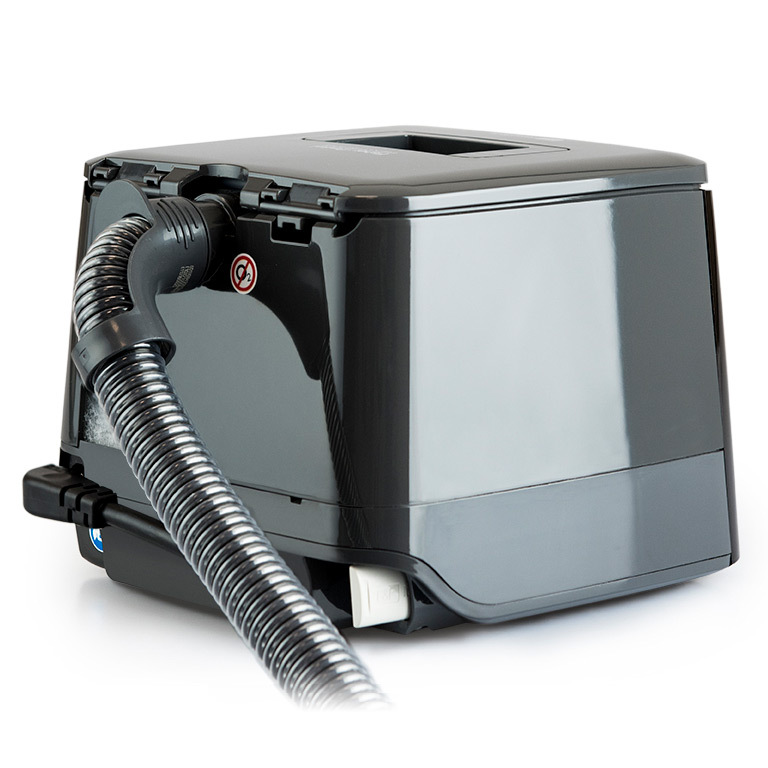 In The Package:SleepStyle Auto CPAP Machine with ThermoSmart Heated Humidifier, Carrying Case, 2 Filters, ThermoSmart AirSpiral Heated Breathing Tube, Humidifier Chamber, Power Cord, InfoUSB SmartStick, User Manual, 2-Year Manufacturer's Warranty. Select additional options and accessories in your shopping cart. 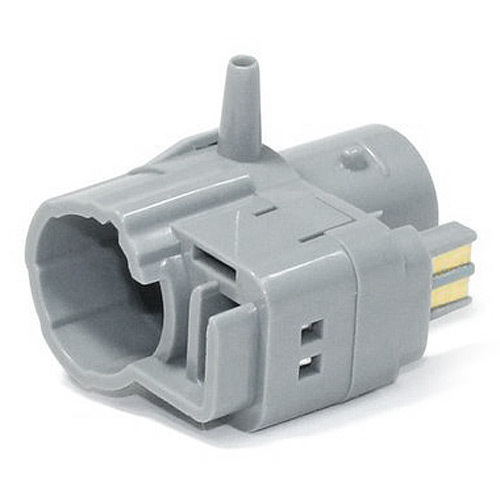 Tubing Compatibility:Compatible with all Standard, Standard Performance and SleepStyle TheromSmart Heated Tubing. Data Viewing:The InfoUSB will store up to 5 years of summary efficacy data, 365 days of detailed efficacy data, and 140 hours of high-resolution pressure, leak and flow data. 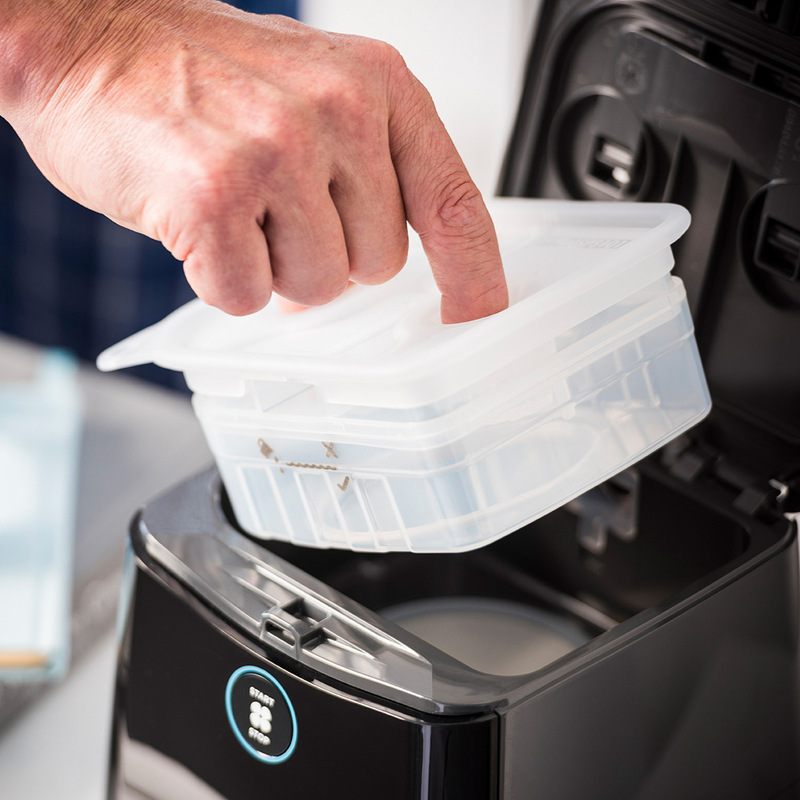 Without an InfoUSB, the device’s internal memory is capable of storing up to 1 year of summary efficacy data, 30 days of detailed efficacy data, and 20 hours of high-resolution pressure, leak, and flow data. Humidifier Notes:The SleepStyle device may be operated with an empty humidifier chamber as long as the humidity level is set to 0 Off.